Among the best premium premium ultrabook that have been presented in recent months is undoubtedly the new ASUS ZenBook Pro 15 UX580 with ScreenPad, a model that is finally available. 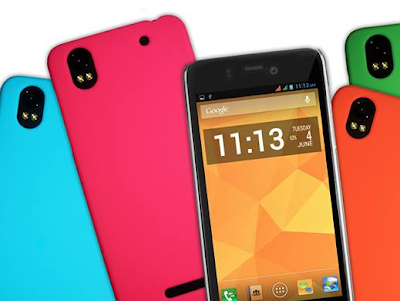 It is a device designed for artists, designers, professional programmers and for all lovers of new technologies that, thanks to the new ScreePad technology that combines a touchpad and a high-resolution color touchscreen to offer new ways of intelligent interaction with the app Windows and with a series of dedicated programs called App ScreenPad , expands the level of completeness as never before. 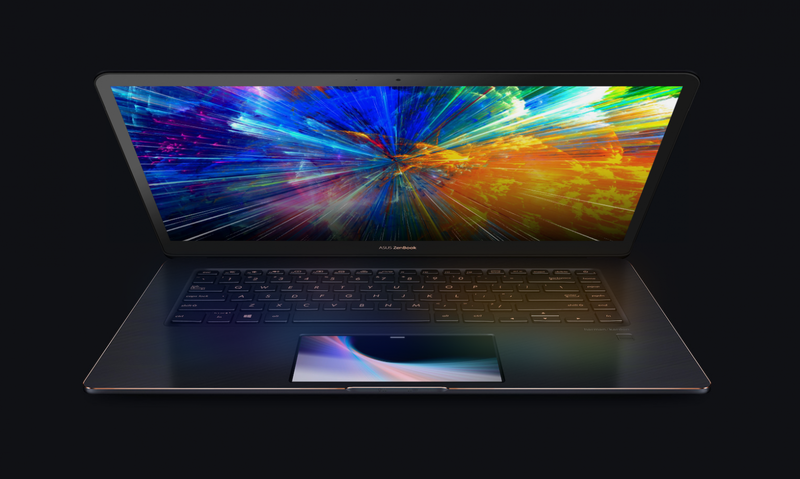 In addition to the technical specifications of the highest level, the real gem that distinguishes the new ASUS ZenBook Pro 15 UX580 from all other laptops is the ScreenPad, consisting of a PTP (Precision TouchPad) Windows combined with a 5.5-inch interactive FHD touchscreen . In addition to having a decidedly futuristic appearance, the ScreenPad allows access to the special dedicated ScreenPad App that are performed within the same touchpad with a variety of useful tools, including Calculator, Music Player, NumKey and Launcher. In practice, the ASUS ZenBook Pro 15 UX580 ScreenPad is the best alternative that has been brought to the MacBook Pro Touch Bar market . 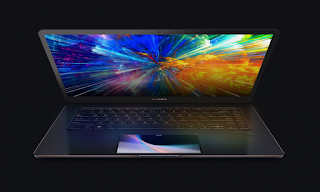 ASUS ZenBook Pro 15 (UX580GE-E2056R) will be available in Italy in the top configuration, with Intel Core ™ I9-8950HK processor and UHD touch display, starting September 3. Preview on ASUS e-shopand at ASUS Gold Stores, ZenBook Pro 15 will be on sale at the suggested retail price of 164,997.10 Philippine Piso.